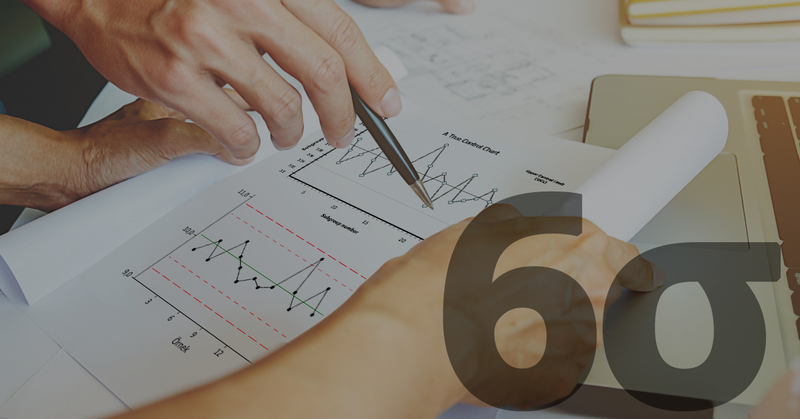 Off the top of our heads, we can think of seven ways in which you can use Six Sigma Certification to improve professionally. Don’t believe us? Well, sit back and let us explain how Six Sigma Certification can help you change careers to your advantage. Becoming a valued employee is similar to becoming a valuable candidate. Skills increase value for employees and candidates alike, and Six Sigma improves three types of skills through the best teacher — experience. Hard and soft skills: Six Sigma is a set of hard and soft skills that you can use in a wide variety of situations. These skills equip you to solve complex problems in rapid fashion with consistency and efficiency. What more could a boss ask of his star employee? Self-confidence: You can do anything you set your mind to. Now, as you accomplish Six Sigma certification and gain practical experience in solving quality issues, you will see that truth realized. Self-confidence opens doors in any and every industry. Leadership: Simply put, your leadership skills will greatly improve while leading a team through highly visible, organization-spanning projects. 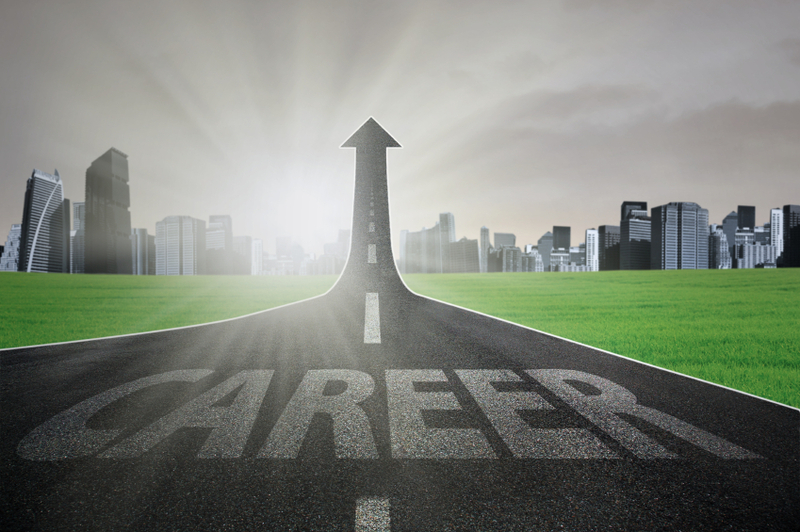 Changing careers can be a daunting prospect, but exposing yourself to the right people, situations, audience and circumstances can open the necessary doors. Here are four types of exposure you will gain through Six Sigma certification. Organization-wide exposure: Six Sigma projects address problems and opportunities all over the organization, and this exposes you to new people and new areas of the company. This is your chance to showcase your talents and your passion to a broad audience throughout the organization. Executive-level exposure: Because Six Sigma’s goal is improved quality and efficiency, leaders from all over the organization will be interested in your project — and in you. Again, network — this time with C-suite execs — and gain the skills to back up your performance. Multi-industry exposure: You will often work directly with customers and suppliers while carrying out a Six Sigma project. Take this opportunity to get to know professionals who may be able to help you find a career outside of your current company. Expert exposure: You can use your Six Sigma experience to get speaking and writing opportunities with professional societies, magazines and blogs. 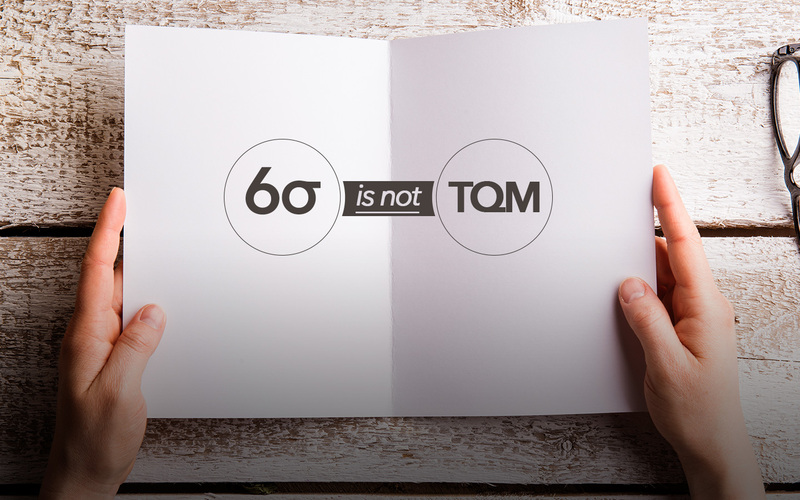 You may be surprised to find that many professionals do not understand the impact of a quality Six Sigma project. As a certified Six Sigma professional, you become an expert in a highly prized quality-improvement program. 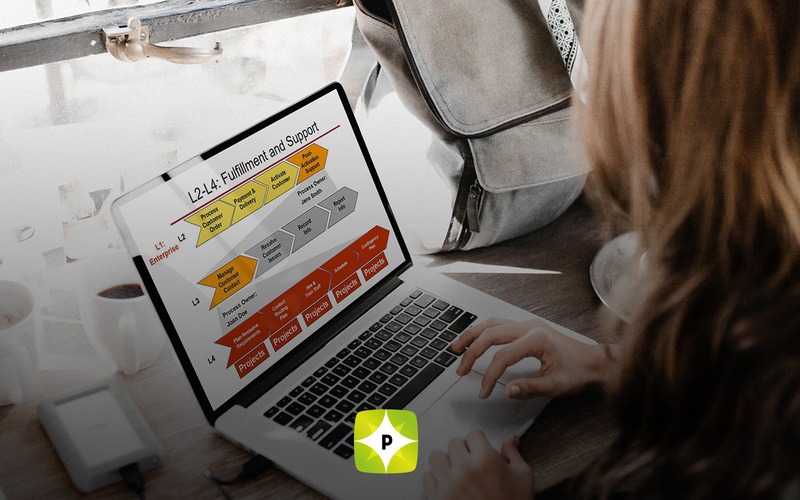 The skills and exposure you receive from Six Sigma certification moves you closer to your goals — whether those goals are to climb the ladder at your current organization or to pursue the career you really want.